If you’re thinking of relocating, consider Darlington County. We’re proud of our historic neighborhoods, excellent healthcare systems, quality schools, and small town atmosphere. We know our neighbors and embrace our southern traditions. 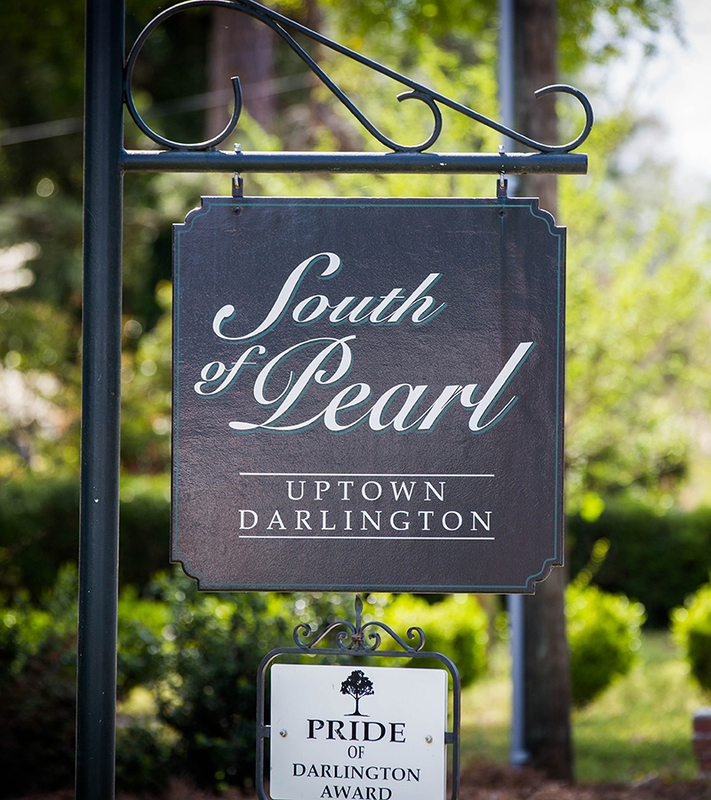 Darlington, Lamar, and Society Hill are fast becoming locations of choice for businesses to open their locations in Small Town, USA where the people are welcoming and the cost of living is less expensive than larger cities. The Pee Dee Region is filled with eager workers and a bright future and we anticipate greatness. Darlington was originally built around the public square and the courthouse which now sit in the present locations due to an argument in the late 18th Century between Colonel Lamuel Benton and Captain Elias Dubose. The public square and courthouse was built on the spot where they met to discuss the location of the courthouse as a compromise. Darlington is famous for its natural beauty, its southern charm, and its historic past. But we’re not living in the past; we’re looking forward to what lies ahead. Join us as we seek to revitalize our cities and plant new seeds as we grow into the future. This historic venue turned restaurant serves up good southern food Tuesday-Friday for lunch, and dinner Thursday and Friday nights. With a new menu each week, you’re sure to be in for a treat at South of Pearl. The Veteran’s Memorial Park in Darlington was erected to honor the men and women who faithfully served our nation and preserved our freedom and liberty. Darlington is Open for Business! Are you looking to expand or relocate your business into a bustling work environment? Whether you’re a small startup or a leading global or multinational company, Darlington is a perfect location for your company. 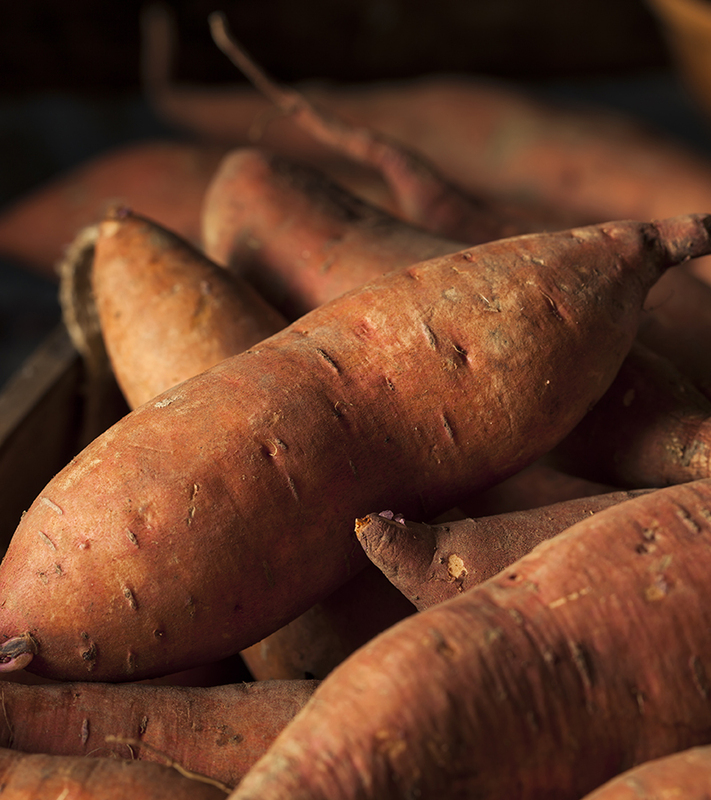 The longest-running festival in Darlington County, the South Carolina Sweet Potato Festival now attracts audiences of more 27,000 people. The daylong extravaganza includes children’s games, crafts, music, live entertainment, a car show and plenty of food, including sweet potato pie! Folks have been packing the festival for a day of family fun since 1983.